Product prices and availability are accurate as of 2019-04-23 07:36:06 PDT and are subject to change. Any price and availability information displayed on http://www.amazon.com/ at the time of purchase will apply to the purchase of this product. 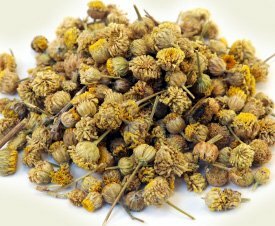 Dried chamomile flowers last a long time and can be used in a variety of recipes, generally crushed up into a fine powder and mixed in with the clay to add aroma and mild antibacterial properties. Among our recipes featuring chamomile flowers are our Soothing Mud Mask for Sensitive Skin and our Deep Cleansing Mud Mask. 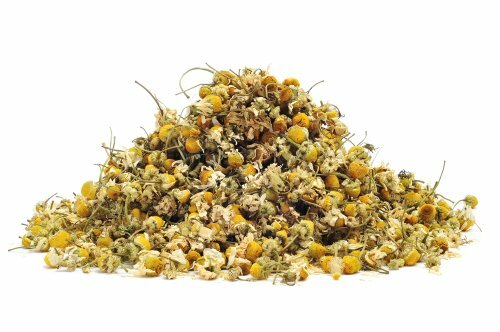 This is 2 oz of Chamomile Flowers. The chamomile flowers are packaged in a resealable upright bag.